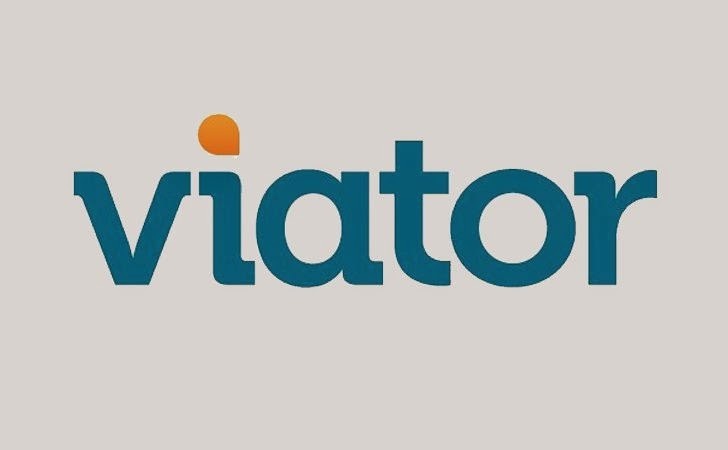 TripAdvisor's Online travel booking and review website Viator has reportedly been hit by a massive data breach at its that may have exposed payment card details and account credentials of its customers, affecting an estimated 1.4 million of its customers. The San Francisco-based Viator, acquired by TripAdvisor – the world's largest travel site – for £122 million (US$ 200 million) back in July, admitted late on Friday that the intruders have hacked into some of its customers' payment card accounts and made unauthorized charges. The data breach was discovered in the bookings made through Viator's websites and mobile offerings that could potentially affect payment card data.